The Aamir Khan & Anushka Sharma starrer movie PK is being said to have completed around 500 Crores* marks to be precise till date. This record breaking show has surpassed all the records and names created by other Bollywood films and Aamir Khan’s own super hit movies in past except Dhoom 3. Going by the available statistics put forward by reliable reports, it is not just the domestic terrain where PK is blazing ahead each day. On the overseas scene too, this ultimate drama flick has broken much records so far. Film has been directed by known names of our film industry. This film was released in international countries too and the domestic collection includes figures of both these translations i.e. domestic + overseas. Total box office collection of PK in its domestic country- India is around 278.87 Crores in two weeks journey on the whole. The film was released on 19th December 2014 near the time of Christmas on the cinema halls all over the country in Hindi and English language. 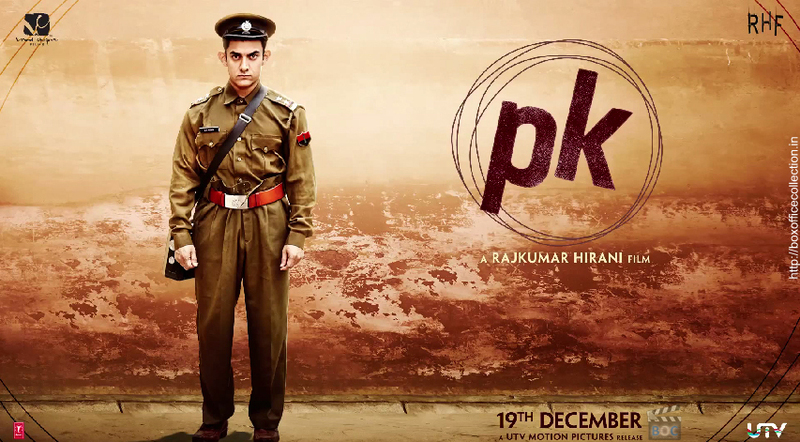 PK has finally touches the unthinkable mark of 500 Crores in just two weeks of its release. 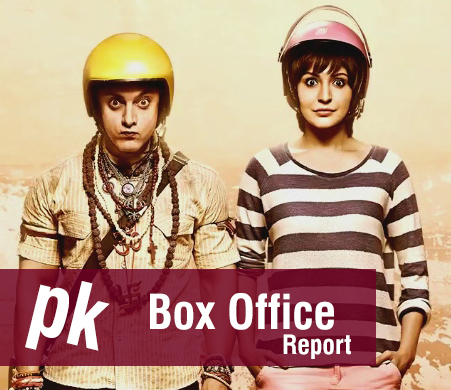 PK movie was released in foreign countries also with an expected good business in overseas cinemas but the out crossed that figure with higher response. 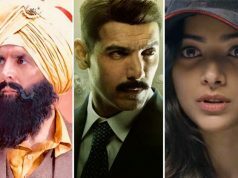 In many countries like the United States, Canada, Australia and New Zealand film markets PK is turning out to be the highest grosser ever of Bollywood. In meantime of just 14 days film has bagged hilarious collection of around 500 Cr worldwide till date. 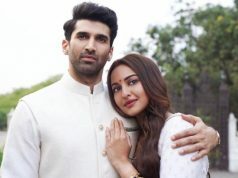 This film has set new standards for the Indian film industry now and provided a newer level of competition for the other biggie upcoming in Bollywood. 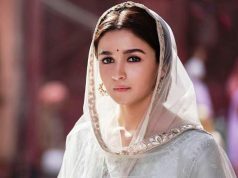 How so ever due to rising collapses and controversies among people these days regarding the content as shown in the film, its performance might get affected negatively or positively in the coming days. Overall by now, film has proved itself as a phenomenal hit and another successful movie of this year.